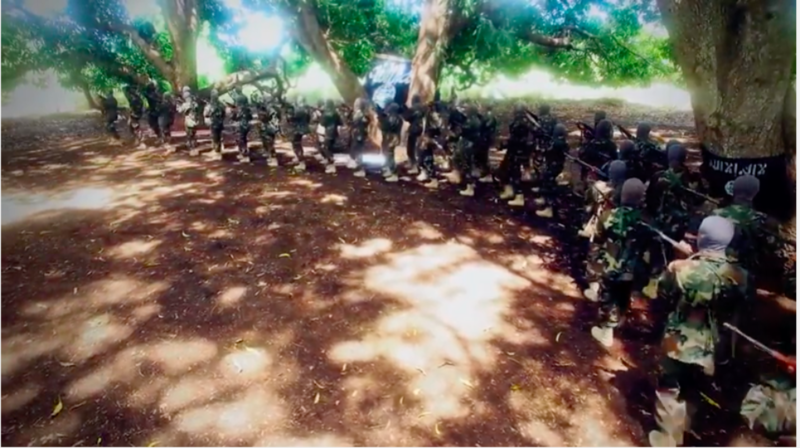 The media arm for Shabaab, al Qaeda’s branch in East Africa, has released a video of a graduation ceremony for foreign fighters who attended a training camp. 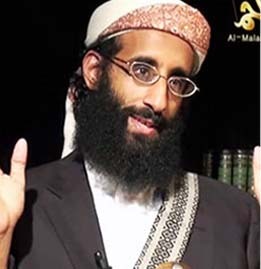 Sheikh Ali Mahmoud Rage, a spokesman and senior figure in Shabaab, delivers a speech during the ceremony. 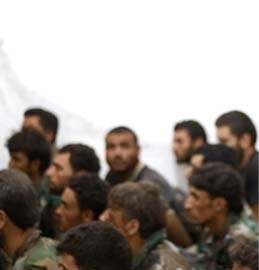 He focuses mainly on Kenya, claiming that Christians oppress Muslims in that country and throughout East Africa. Rage says that “many” of the camp’s graduates come from Kenya. 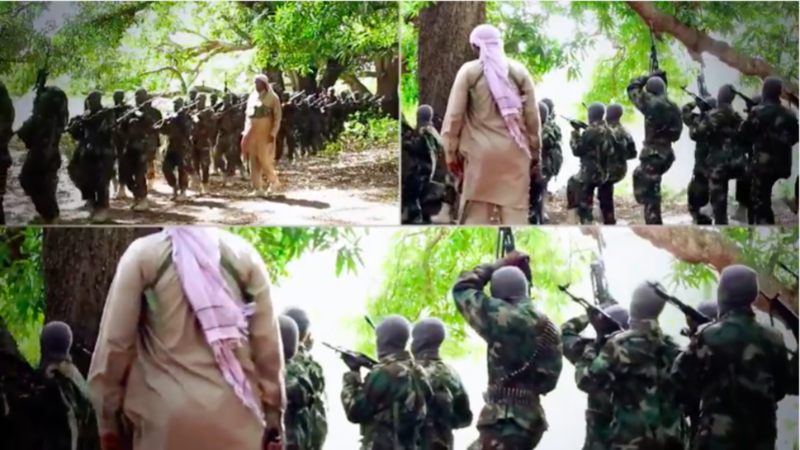 “You have to be the army that will conquer Kenya so that we may return to our families and relatives in a state of honor and glory, and uplift them from the humiliation, by the permission of Allah, the Exalted,” Rage says. 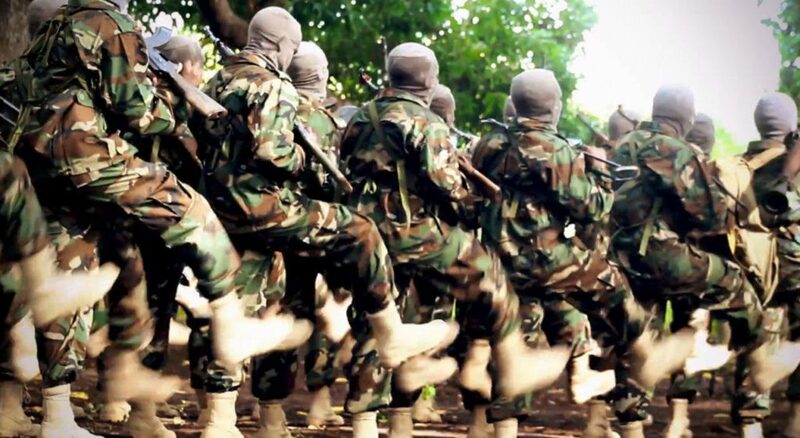 In Jan. 2016, Shabaab overran an AMISOM (African Union Mission in Somalia) base in the Somali town of El Adde, killing approximately 150 Kenyan soldiers. The UN later described the operation as “the largest military defeat in Kenyan history.” The UN also found that 11 Kenyan soldiers were taken hostage. 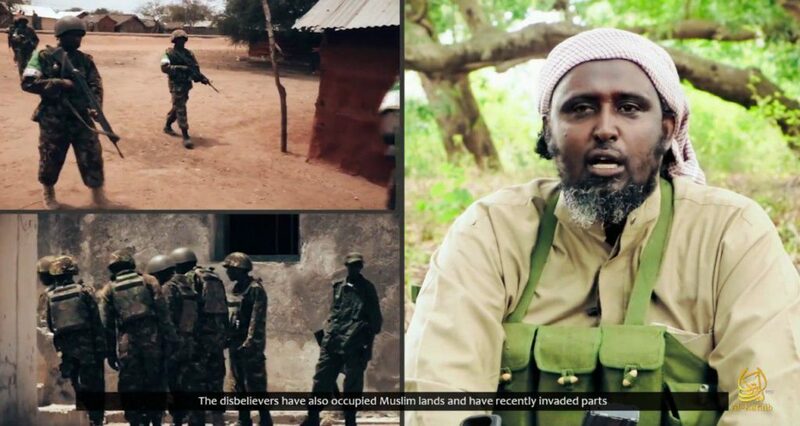 On May 18, Shabaab released a video featuring one of them. The hostage, Alfred Danyi Kilasi, was made to plea for his life and ask the Kenyan people to force their government to take action. 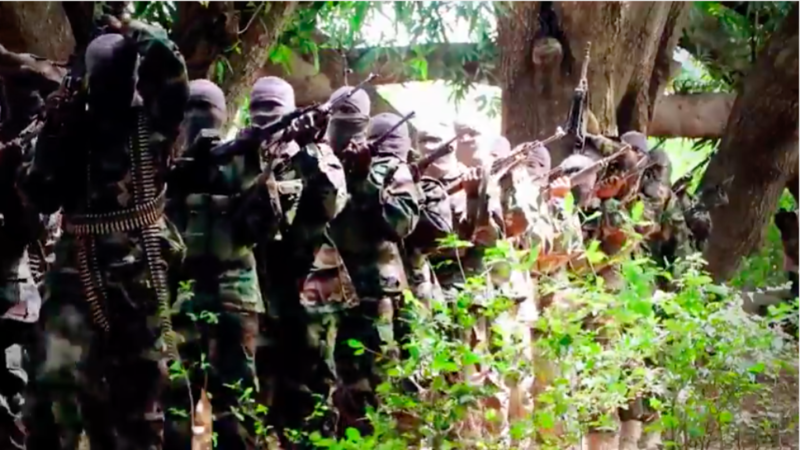 Shabaab did not specify what it wanted from the Kenyan government, if anything, in return for the hostages. 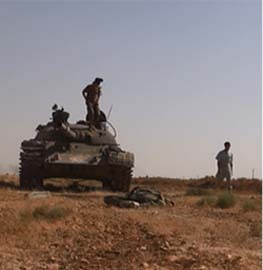 But the al Qaeda group is all too happy to remind people of its success in El Adde. 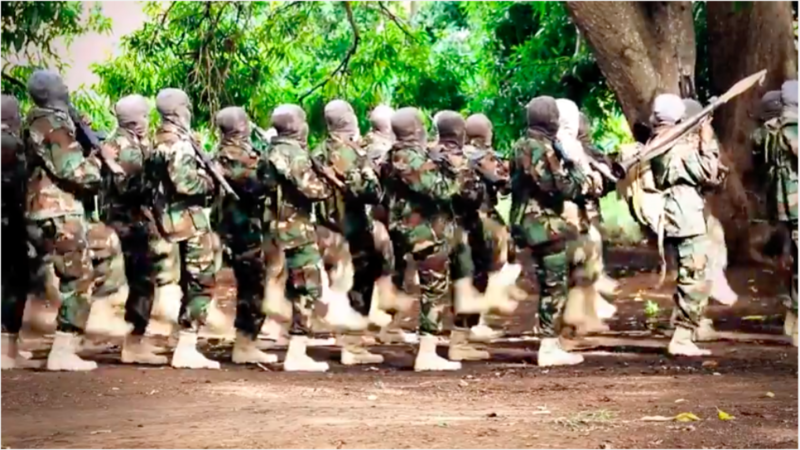 In the new video, Rage ties the jihadists’ war with Kenya to the training camp’s mission. Rage spends much of his speech inciting against Christians in Kenya, claiming they have forcibly replaced Muslims in a number of areas. “We know and the Kenyan crusaders also know the oppression and immense atrocities they have perpetrated against the Muslims who live under the occupations of the Christians,” Rage says. 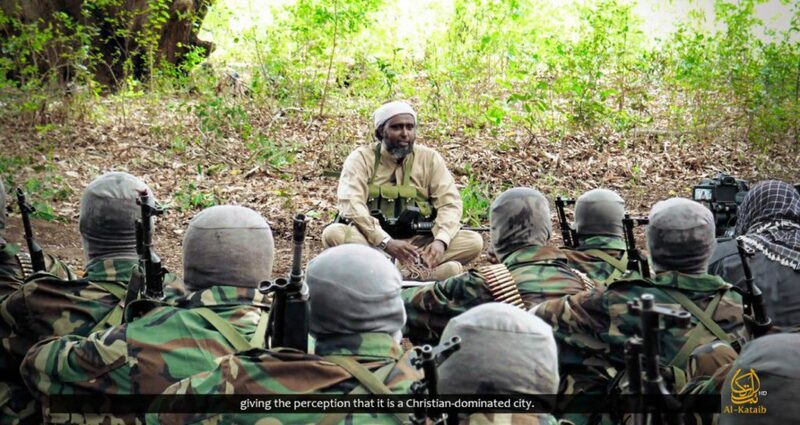 He goes on to claim that the coastal town of Mpeketoni “used to be a Muslim land,” but the “Kuffar [nonbelievers] then transferred the Christians and settled them in Muslim lands, forcefully occupying the land.” Today, Rage adds, the town is home to one “hundred churches and perhaps only one mosque,” because “the land is occupied” and “the disbelievers erected churches in the place of mosques.” Shabaab attempted to justify its June 2014 attack in Mpeketoni with the same argument, claiming that the Kenyan military was occupying Muslim lands. Rage claims the disbelievers “burned down the town of Garissa and killed many Muslims simply for being Muslims” in 1980. 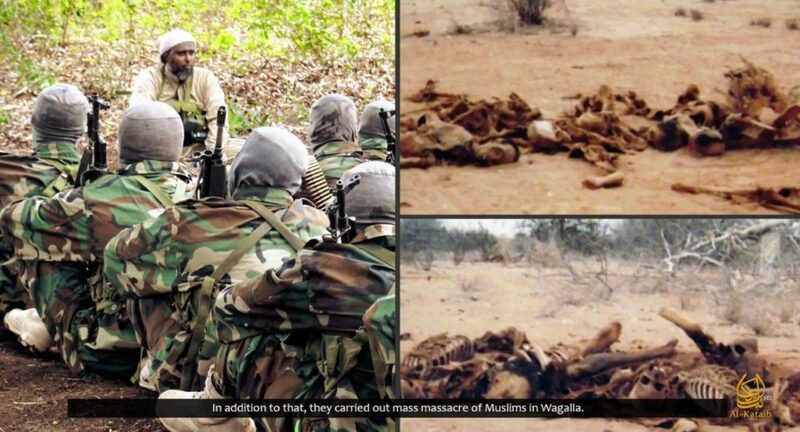 “In addition to that, they carried out a mass massacre of Muslims in Wagalla.” He adds that “they’ve built churches at the entrance of Mombasa, a historically Muslim city, giving the perception that it is a Christian dominated city.” And the call to prayer “has been replaced by the chiming of the church bells” elsewhere. 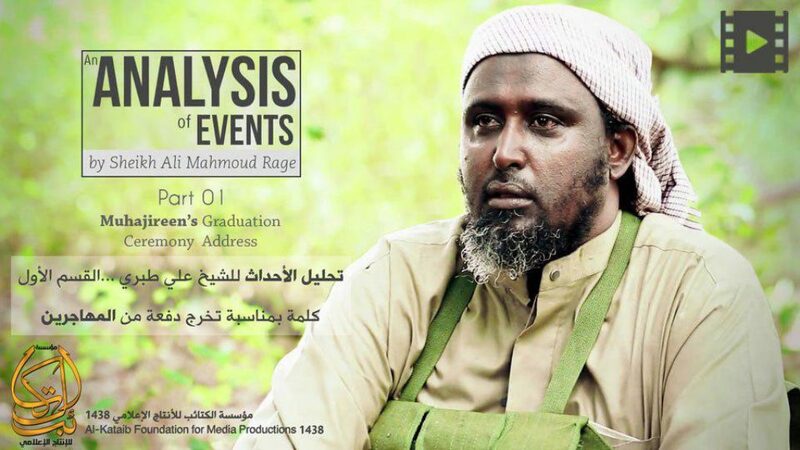 The video of Rage’s talk was produced by Shabaab’s Al-Kataib Foundation for Media. It is part 1 of the production and includes English subtitles. 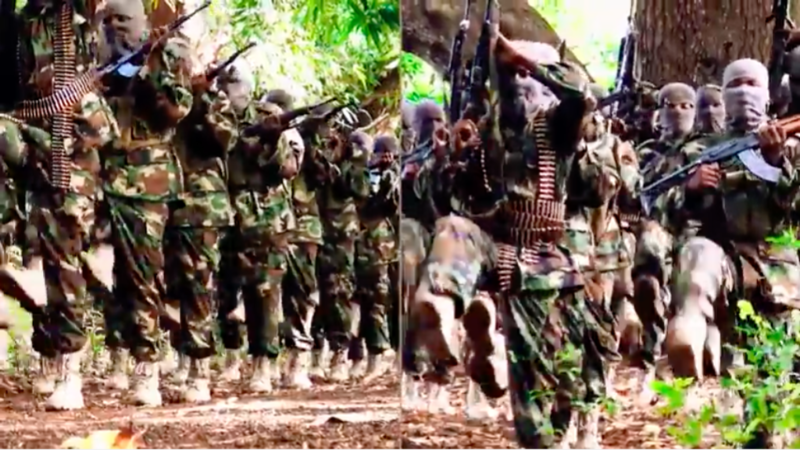 Shabaab is locked in a long battle with the Kenyans and its propaganda will undoubtedly continue to focus on the Kenyan government in the coming months. The fires in Africa are conveniently escaping the eyes of democracy and articles such as this need to break the MSM seals. Here’s a crazy thought, how about the ultra liberal small independent sympathetic far left outlets? Infiltrate progressive college talk radio first…over the wire. The time is ripe for a turn, especially over the summer break. Students may return in September to a wider more realistic reality because the seeds were planted softly and firmly. It is not maybe a turning point but it seems to me exceptional that the spokesman of Al Shabaab addresses the Kenyans. 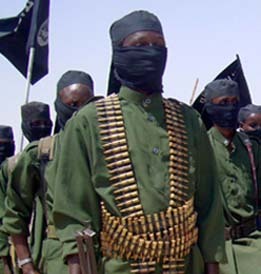 For several years (2012/2013) Kenya supplies numerous fighters to Al Shabaab however the relations between Mudjahereens and Somalians are difficult. 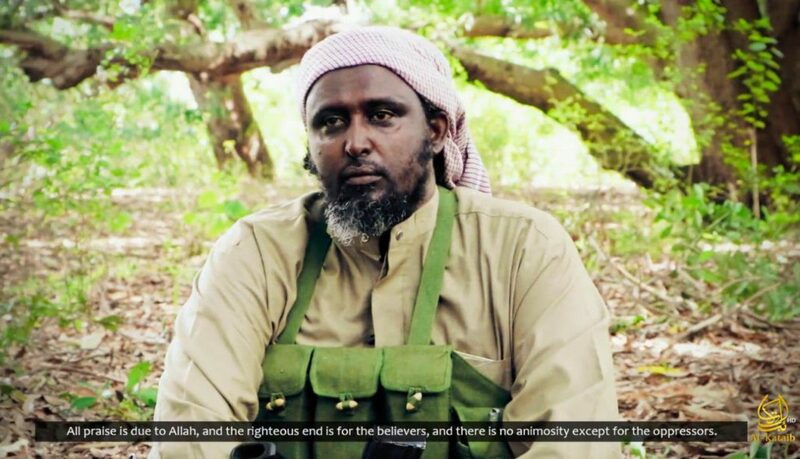 In numerous opportunities Al Shabaab accuses foreign fighters of betraying and in retaliation execute of them a lot. 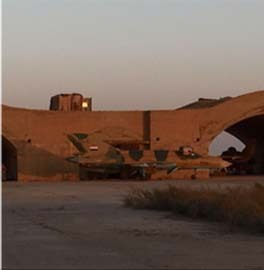 It is about a new speech. 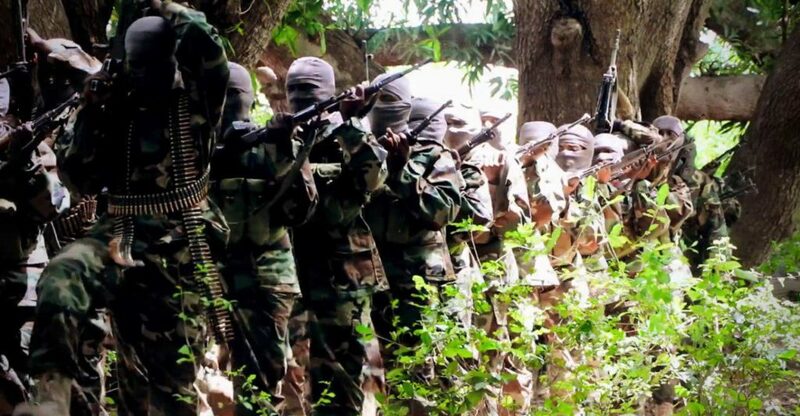 Until now Al Shabaab raids and attacks Kenya in reprisal of Kenyan DF’s inftervention in Somalia. 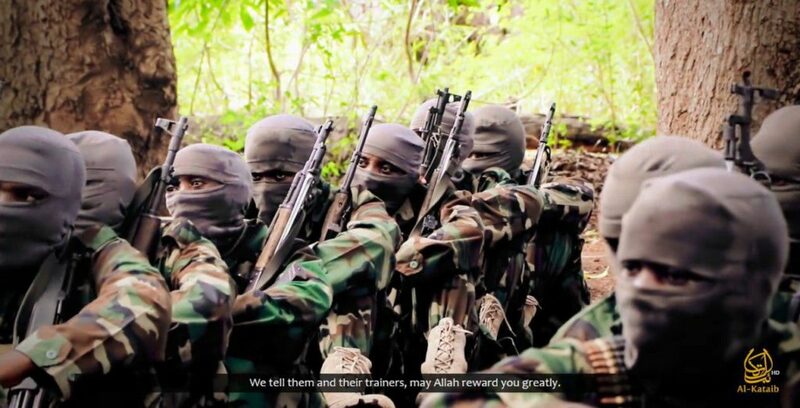 Al Shabaab calls to develop the Jihad outside Somalia in east Africa while many east Africans turns to ISIS and are going to fight in Syria or in Libya. 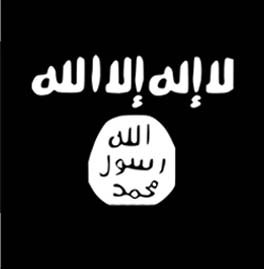 Al Shabaab needs foreign fighters to continue the war in Somalia.